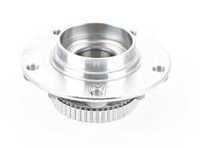 Your vehicle's hub assembly is a crucial component and needed for optimum performance. If your wheel bearings have failed, it will become noticeable behind the wheel. 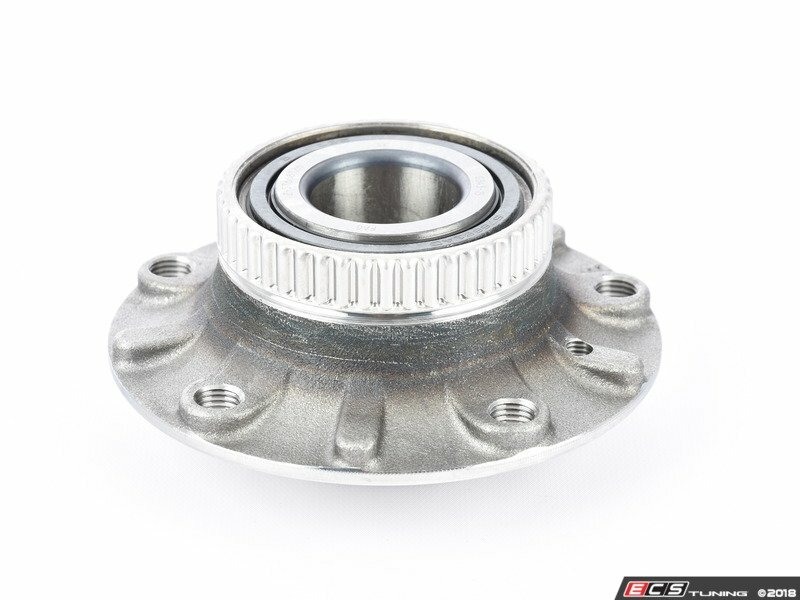 Driving around on these old parts can be dangerous, so be sure to swap them out with a new Febi wheel hub assembly. Over time, these assemblies can become warn and in need of replacement. Yet, paying a professional to do the job will cost an arm and a leg, so why pay someone else to do it when you can in your own garage. 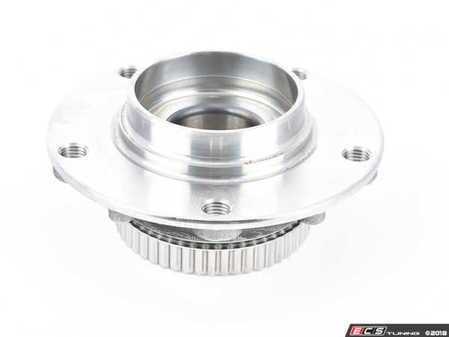 This Febi wheel hub assembly is just the part you'll need to get that job done. 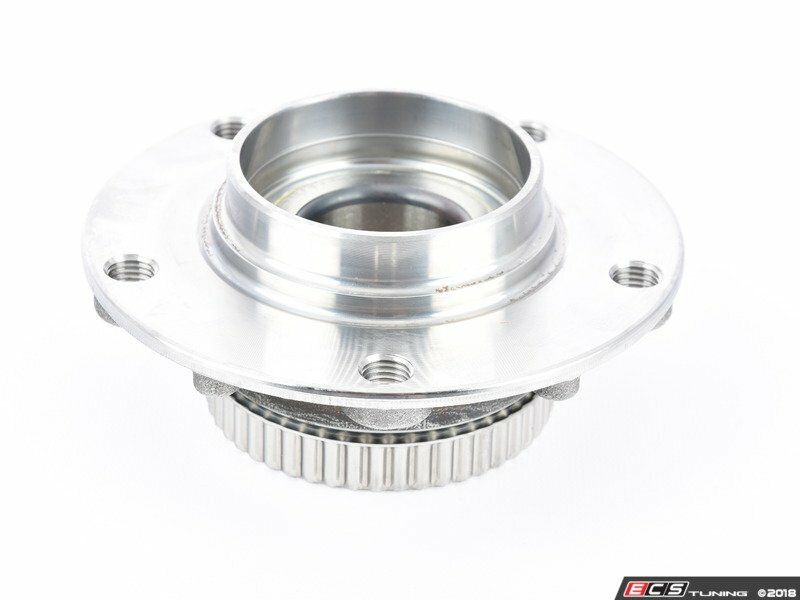 This is an OEM equivalent part and includes the ABS Gear.